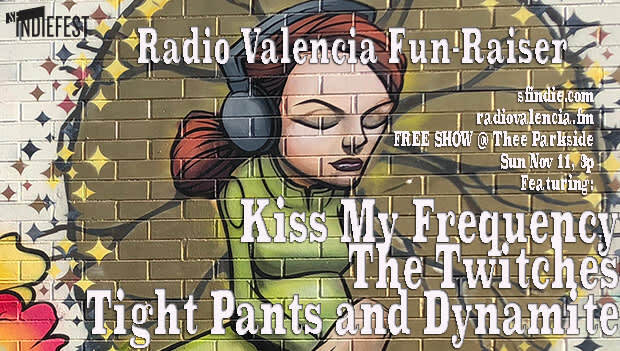 Kiss My Frequency is an international fusion of alternative rock, psychedelic, jazz, blues, metal and pop. The Twitches are a bay area, trans woman-fronted garage rock band, active since 2013. Their blend of indie, punk, jazz, and other styles take you from dreamy to being struck by lightning.